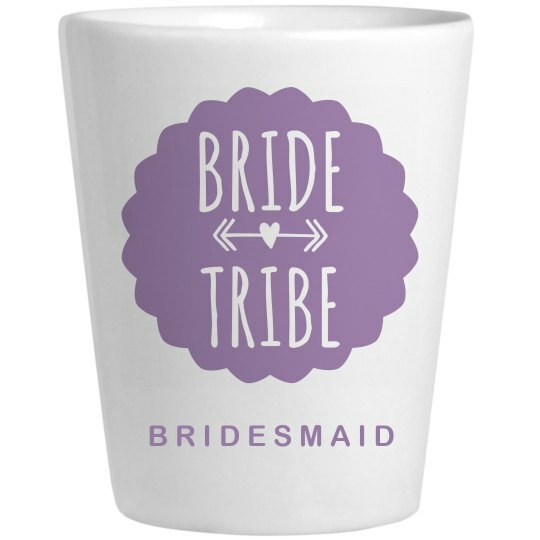 Time to get your bride tribe together to do some celebratory shots! Not only would these be the perfect memory of the bachelorette party, but you get to use them all night long! These ones are for the bridesmaids so don't forget to get the matching one for the bride!